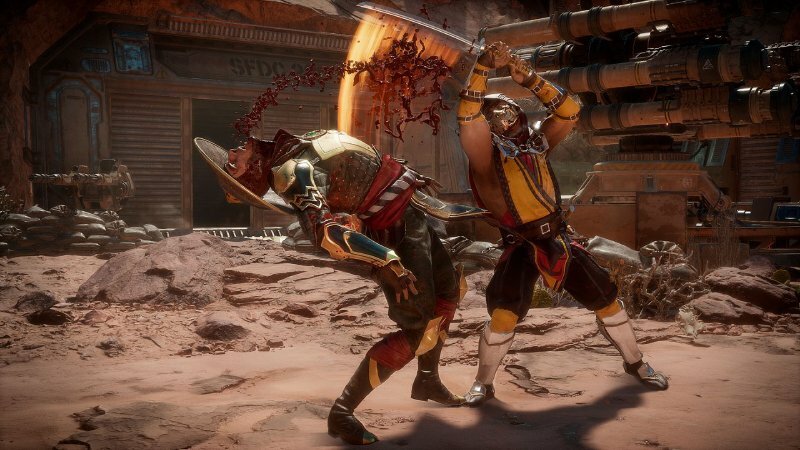 What's included with Mortal Kombat 11 Premium Edition? 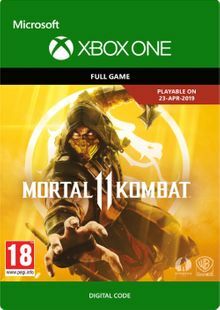 Is there any region lock for Mortal Kombat 11 Premium Edition? 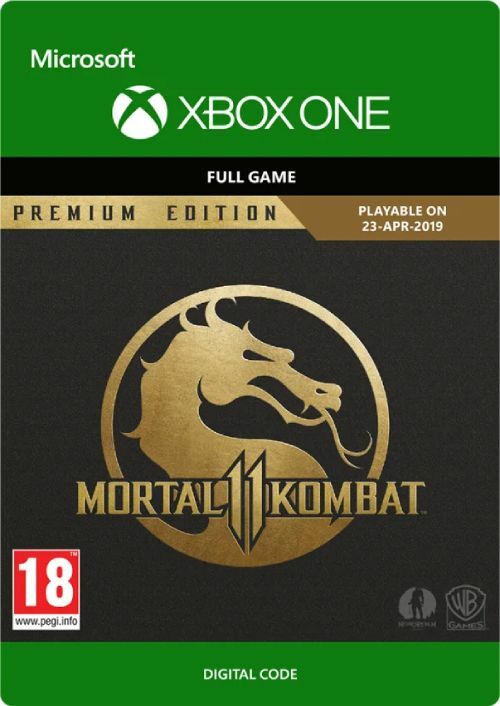 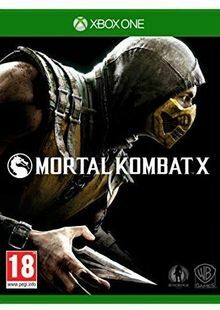 How will I receive my instant download for Mortal Kombat 11 Premium Edition? 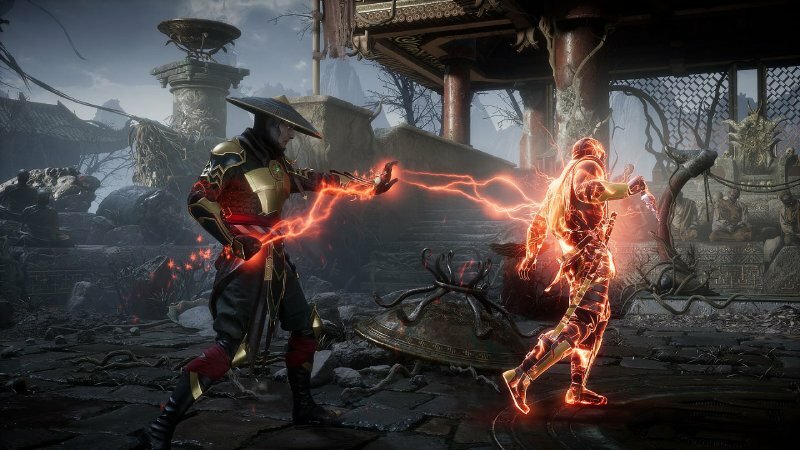 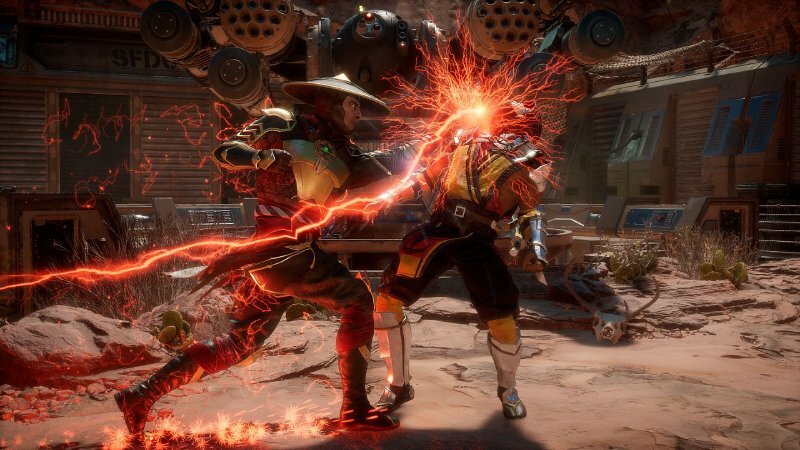 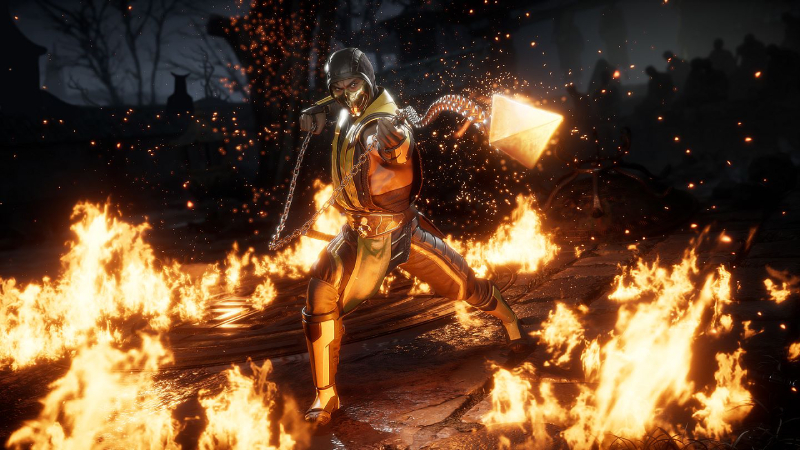 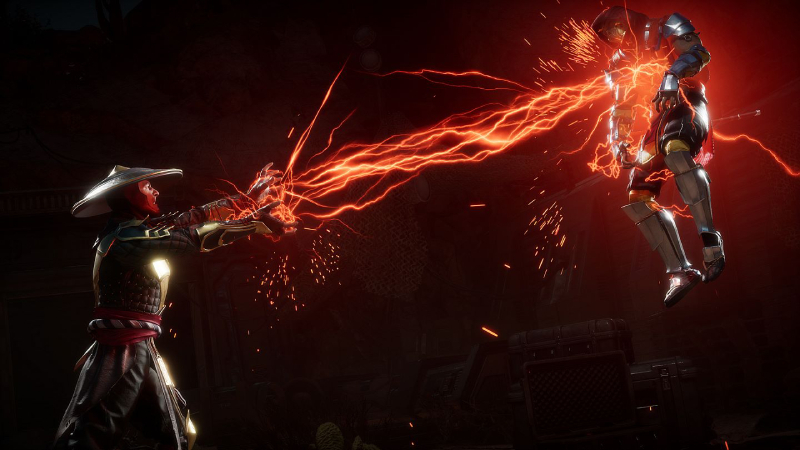 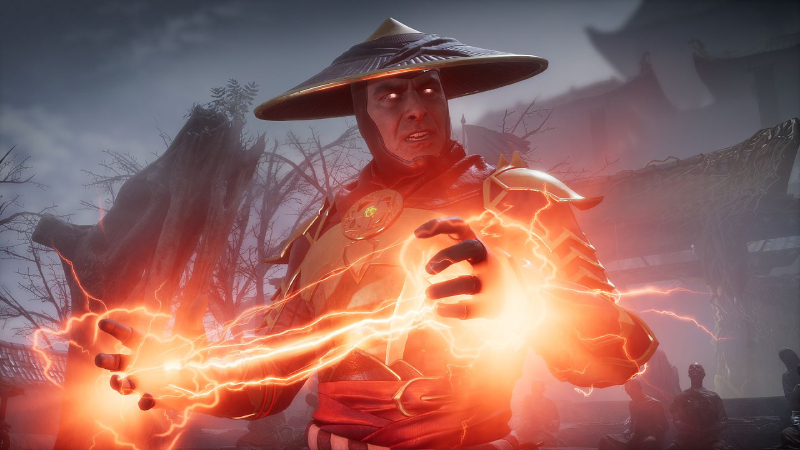 Want to get a free key to play Mortal Kombat 11 Premium Edition?